The Hipster Hobbit, like most parody videos, started as a joke while we were waiting in line for the midnight show for The Hobbit: An Unexpected Journey. I hope you guys enjoy this video and check out some of our photos from the shoot below. Don’t forget to subscribe to our YouTube channel while you are at it — like and leave comments for us too! 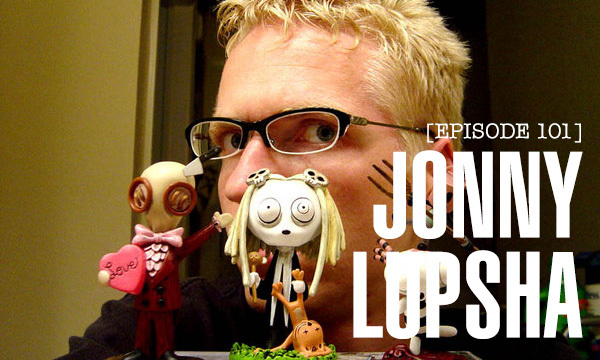 This week’s guest is a well-spoken author jonny Lupsha, who has written books such as the Penny Cavalier. He also publishes The Broken Paragon, which is a quarterly collection of essays about the culture of video games. We discuss writing, the intellectual thoughts behind gaming and the ups and downs of self-publishing. There are tons of things to learn and this episode will appeal to even non-gamers.